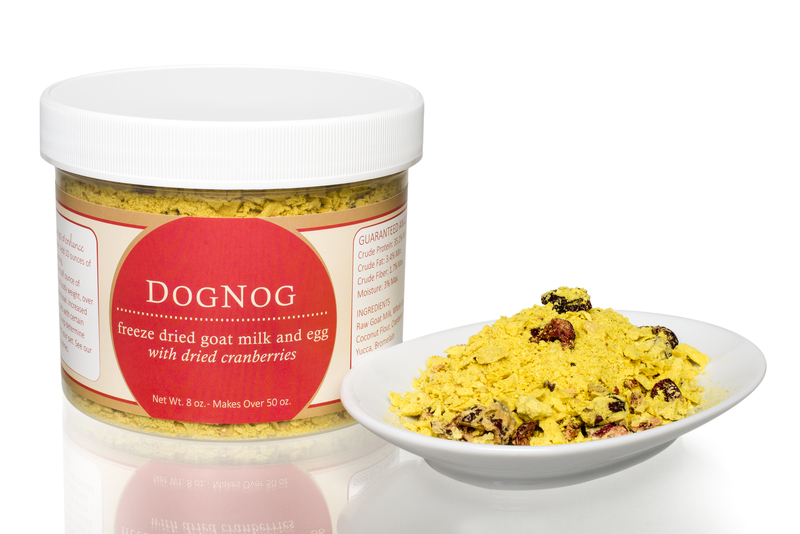 Steve's FZD Raw Goat Milk DogNog 8oz [ST-91730-15105-8] - HKD295 : PetPetMaMa , The Best Products for our pets! For everyday feeding, pour one half ounce of Enhance formula for every 10 pounds of body weight over your pet's meal or in a separate bowl. 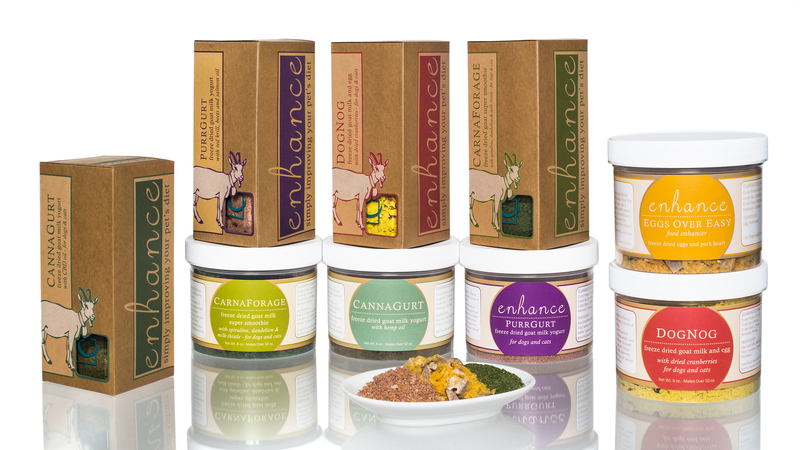 Increased feeding may be beneficial for pets with certain health issues.------Enhance your dog's diet with a freeze-dried goat milk superfood blend, available in three tasty flavors from Steve's Real Food Enhance line. Available in three unique formulas in 1.6 oz reusable milk bottles and 8 oz refill containers. 1.6 oz makes 16 oz rehydrated. 8 oz makes 50 oz rehydrated.